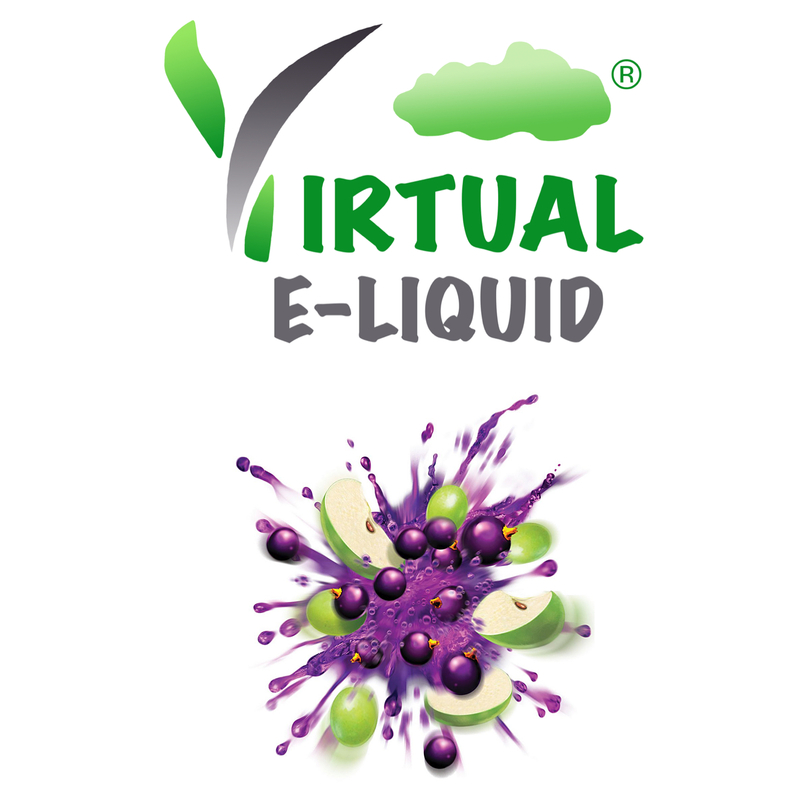 Vimto Fruitilicious flavour E-Liquid. 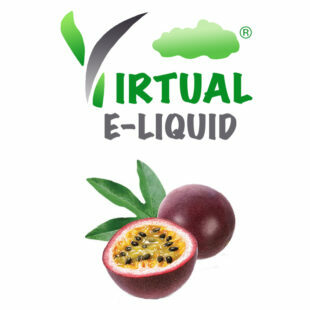 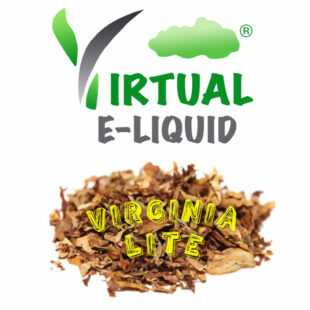 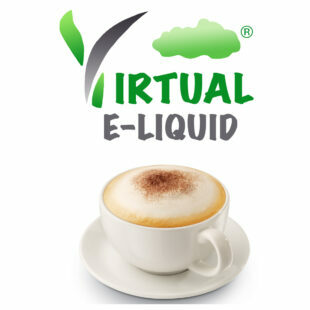 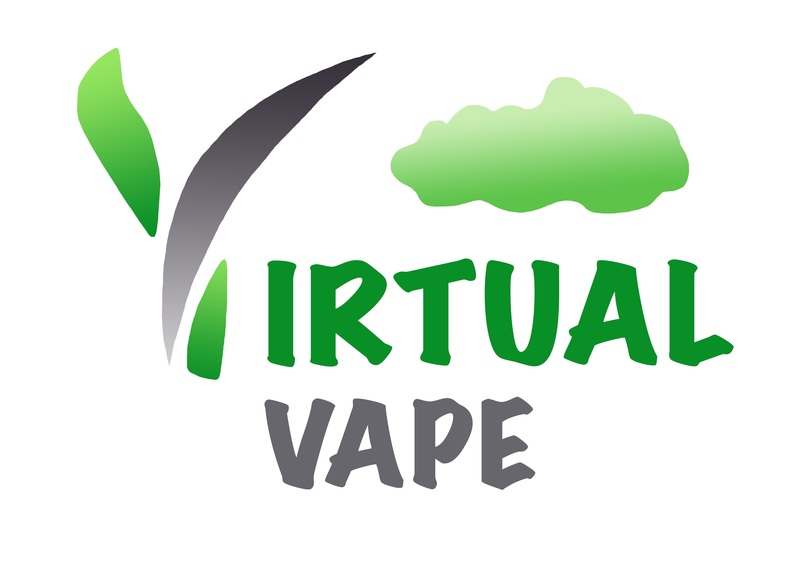 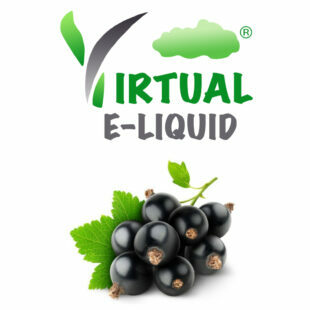 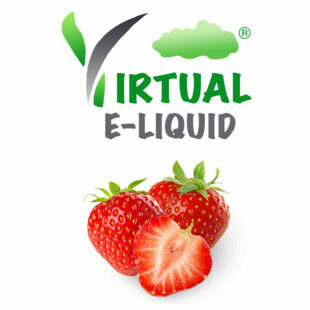 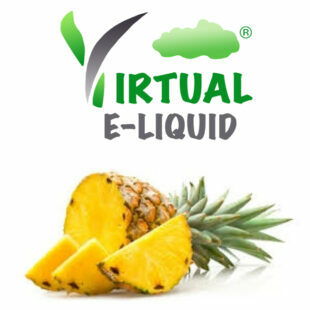 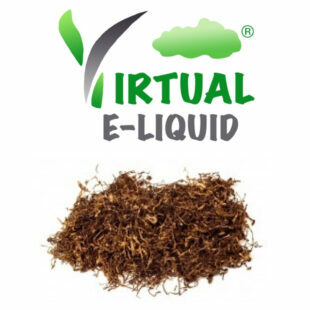 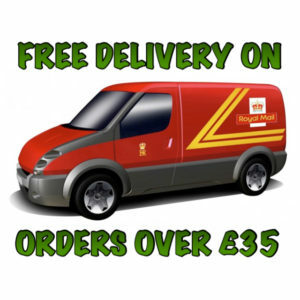 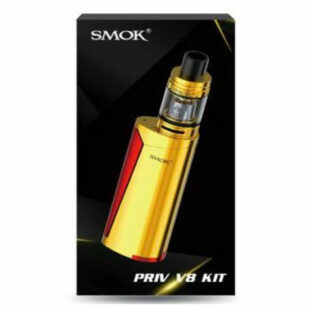 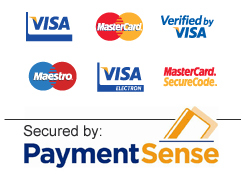 Virtual E-Liquid is manufactured in the uk and fully TPD compliant & we can assure you of ongoing, consistent quality. 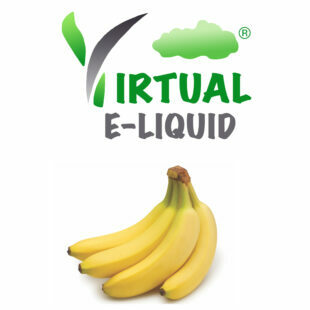 With a full, wholesome flavour and an outstanding vape. 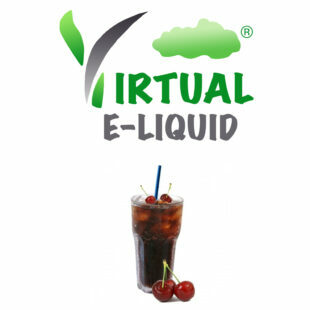 Very nice tastes like vimto drink, its my new adv. 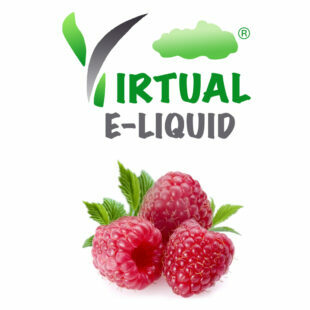 Really nice, doesn’t taste how I thought it would but is really good.